I will submit your site .EDU & .GOV Site. That`s help you to get higher position in Google and Top Search engine like Yahoo,bing etc. Why This Backlinks are Powerful? 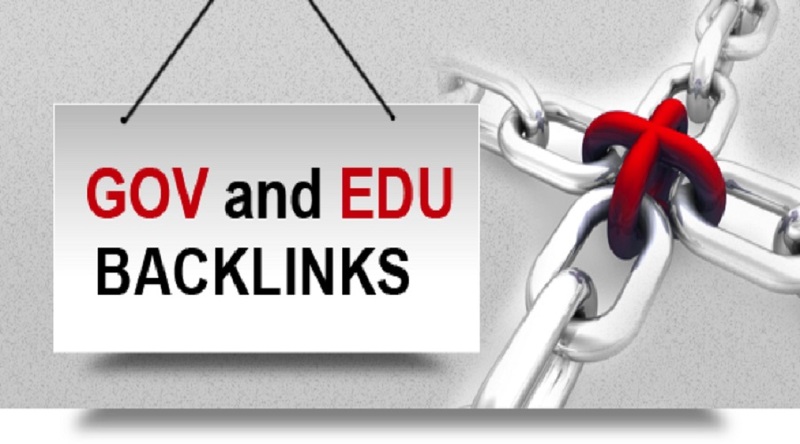 USA EDU hyperlinks would be the "holy grail" of a net linking strategy. Certainly, EDU domains have authority and trust inside the eyes of Google and also other search engines. What i will give you ?